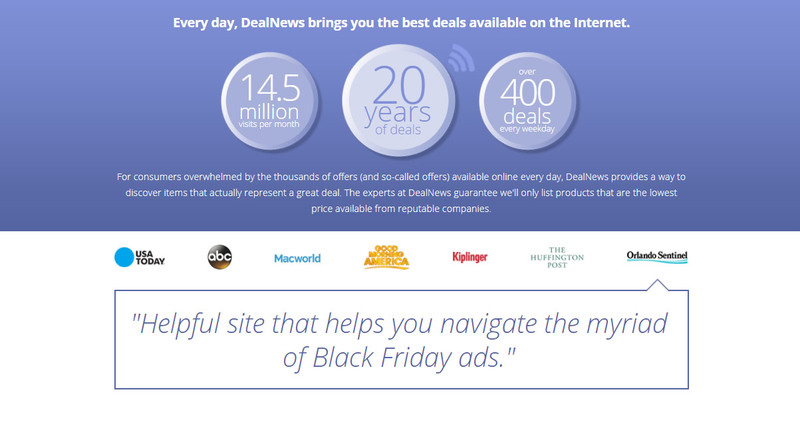 Every day, DealNews brings you the best deals available on the Internet. 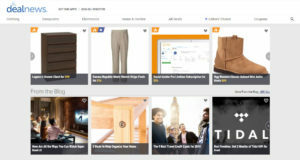 For consumers overwhelmed by the thousands of offers (and so-called offers) available online every day, DealNews provides a way to discover items that actually represent a great deal. 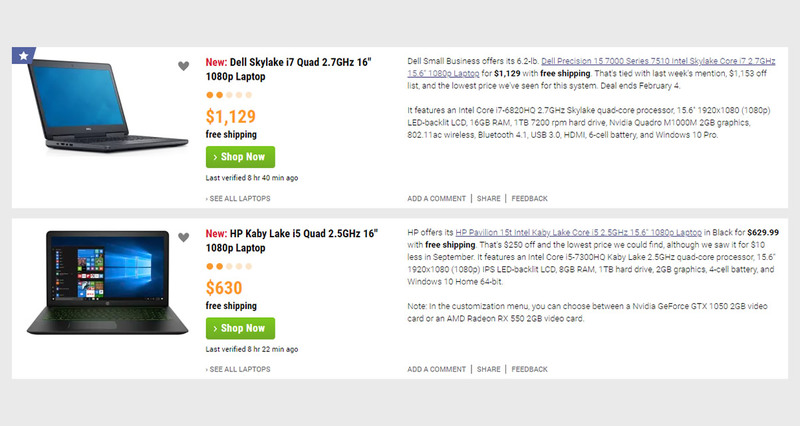 The experts at DealNews guarantee we’ll only list products that are the lowest price available from reputable companies. 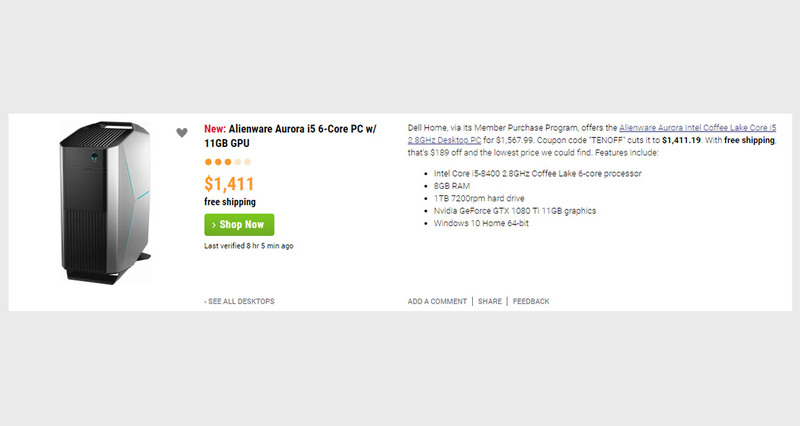 Every deal we list is the lowest price we could find, sold by a reputable store. 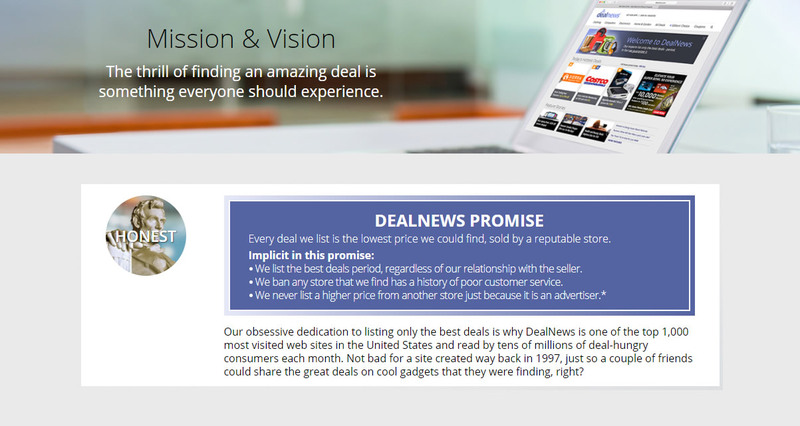 Our obsessive dedication to listing only the best deals is why DealNews is one of the top 1,000 most visited web sites in the United States and read by tens of millions of deal-hungry consumers each month. 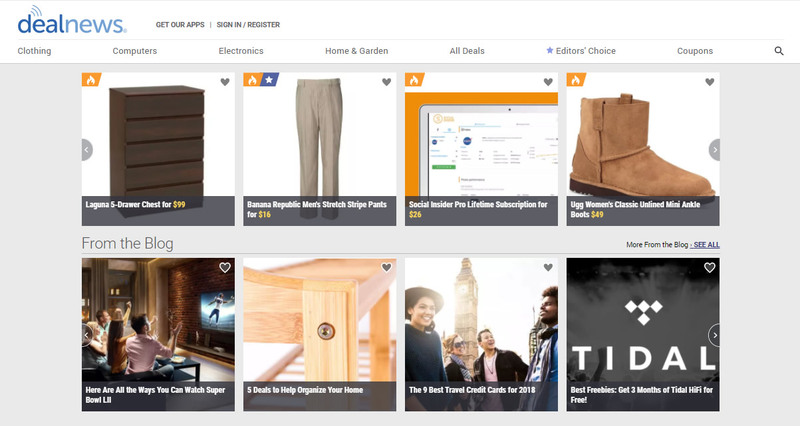 Not bad for a site created way back in 1997, just so a couple of friends could share the great deals on cool gadgets that they were finding, right? 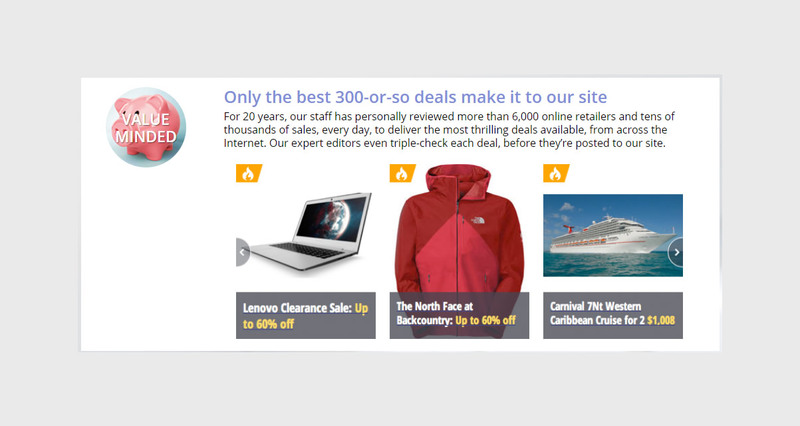 For 20 years, our staff has personally reviewed more than 6,000 online retailers and tens of thousands of sales, every day, to deliver the most thrilling deals available, from across the Internet. 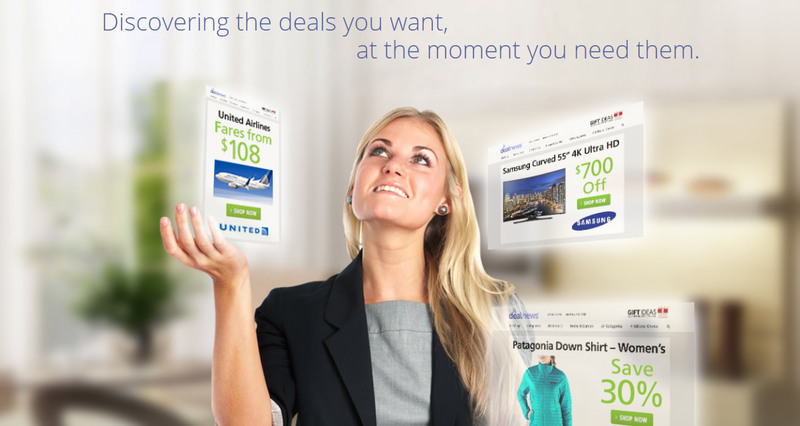 Our expert editors even triple-check each deal, before they’re posted to our site. With 20 years of deal data at our disposal, we provide expert shopping advice in the form of buying guides, price trends, in-depth Black Friday coverage, consumer news, and more. 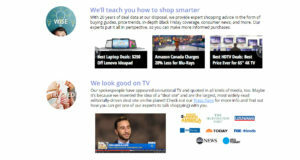 Our experts put it all in perspective, so you can make more informed purchases. Our spokespeople have appeared on national TV and quoted in all kinds of media, too. Maybe it’s because we invented the idea of a “deal site” and are the largest, most widely-read editorially-driven deal site on the planet! Check out our Press Page for more info and find out how you can get one of our experts to talk shop(ping) with you. 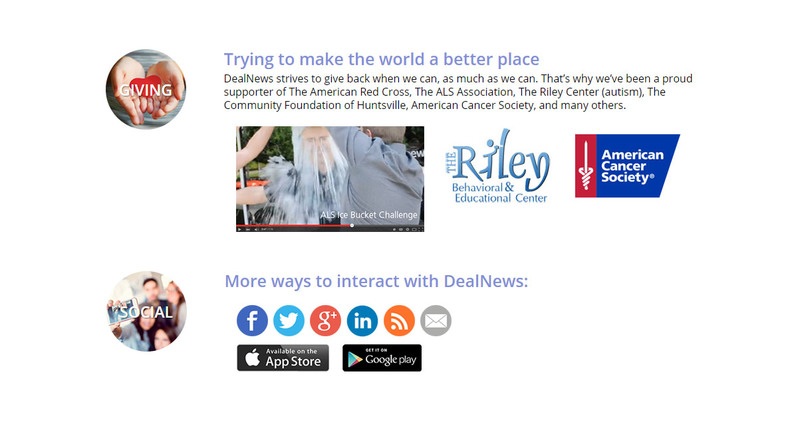 DealNews strives to give back when we can, as much as we can. That’s why we’ve been a proud supporter of The American Red Cross, The ALS Association, The Riley Center (autism), The Community Foundation of Huntsville, American Cancer Society, and many others. How often do you update the front page / How does the new flag work? Our writers work around the clock seven days a week. To help readers identify new content, a new flag is displayed beside each deal that was posted since your last visit (this disappears if you use our "sort by time" version of the front page). 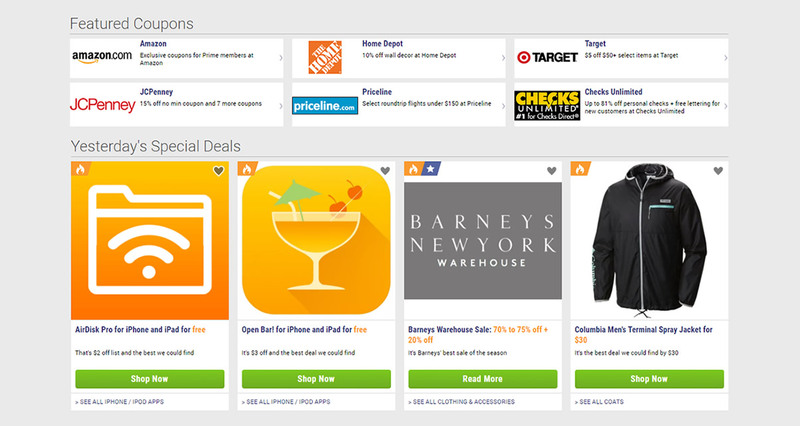 For your first visit of the day, all deals are flagged as "new." As you return throughout the day, the new flag only appears on the deals that have been added since your last visit. 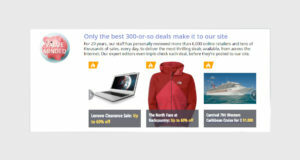 Why are some DealNews links unreachable? Mac OS 9.x In the "Preferences" folder. Note: you may need administrator access to edit the hosts file under Windows NT/2000/XP, and Mac OS X. If a link via clickserve.cc-dt.com fails, you can also try deleting your cc-dt.com cookies. Why does it sometimes take so long to post sweepstakes winners? Surprisingly, the most common delay comes when a winner doesn't reply to our "you've won!" email. We don't post the name of a winner until he or she is confirmed. This can create quite a bit of lag. By rule, it takes us up to 30 days to pick a winner (it's usually much sooner), and a winner has up to seven days to reply before disqualification. Click here for a list of sweepstakes winners. Hotness is a measure of deal popularity, unique to DealNews. We have a complex formula based on our reader's interest in each deal, which is recalculated every 15 minutes. 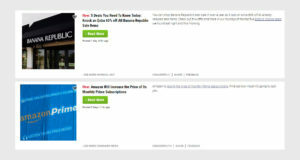 The deals that attract the most interest from our readers, are displayed as the hottest. The "Editors' Choice" icon represents the best of the best. 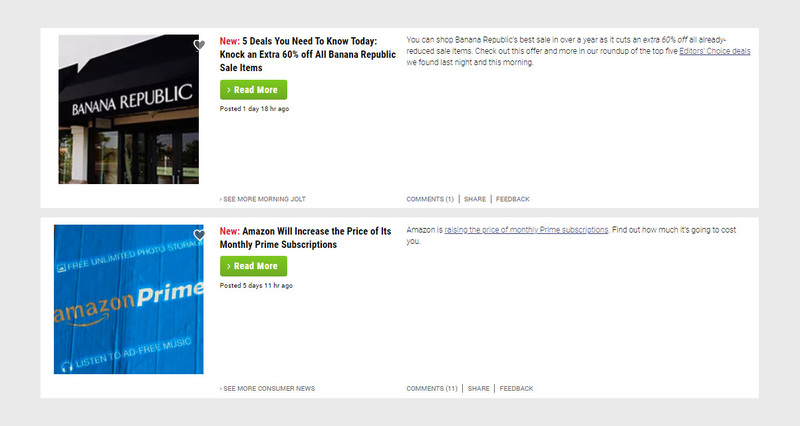 To be an Editors' Choice, at least 2/3 of DealNews Editors must agree that a deal is truly remarkable. 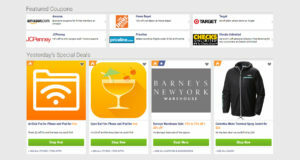 When you see an Editors' Choice icon, you're seeing something we've probably already bought. 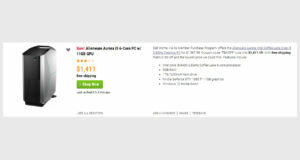 Why does the Editorial Guarantee not apply to Black Friday Ads / Local deals? 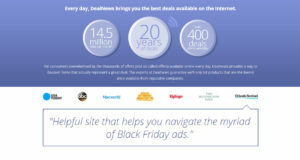 Black Friday Ads do not come directly from the merchant, they are rumors that are found online (i.e., "leaked"). For this reason the content could be inaccurate, incomplete, or even worse, fake. 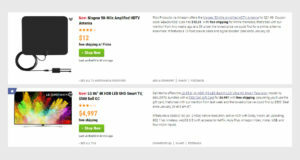 Black Friday ads are also posted in their entirety, which means that some deals are indeed available for less elsewhere. Local Deals also do not come directly from the merchant, we must rely on the provider (e.g., Groupon) to verify the quality of the service and the store. Price comparison aren't available for Local Deals, which means that some deals maybe available for less elsewhere. We don't have wiki content for Deal News yet. 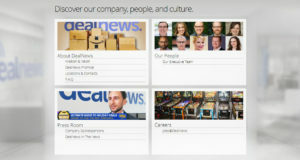 Are you familiar with Deal News? 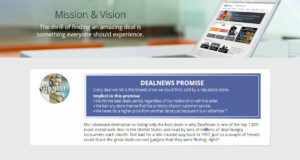 Please quickly share in your own words what Deal News is all about! 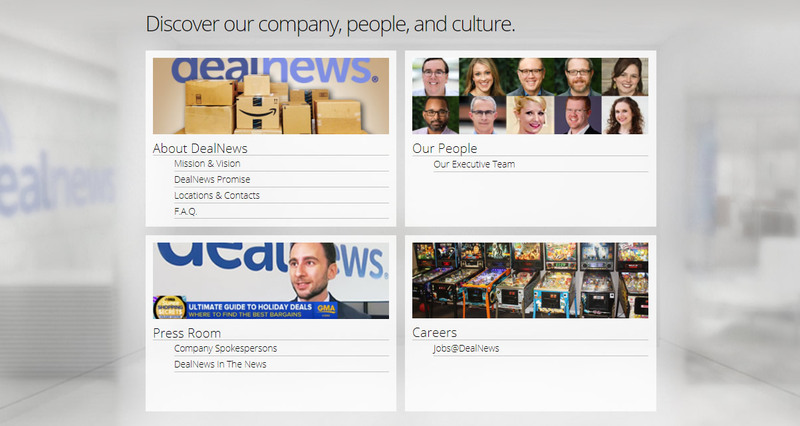 Share in your own words what Deal News is all about.